The Animated Documentary is a genre of film which combines animation and documentary usually to push psychological or emotional visual tones, to maintain anonymity from interviewees or to showcase elements of the narration that are impossible to record in life action. 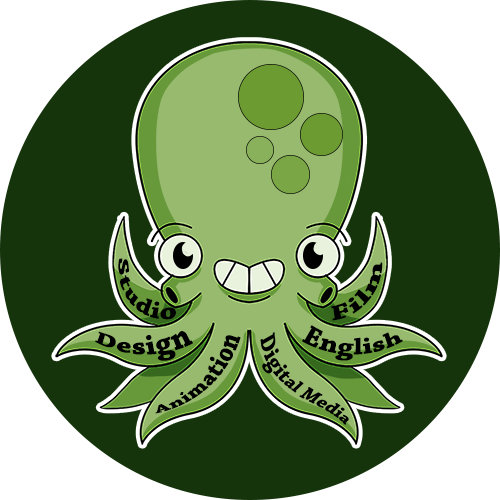 For this assignments students are encouraged to find strong relationships between their subject and the animated technique or media. Feel free to watch other Freestyle student films on our galleries or Freestyle YouTube Channel.